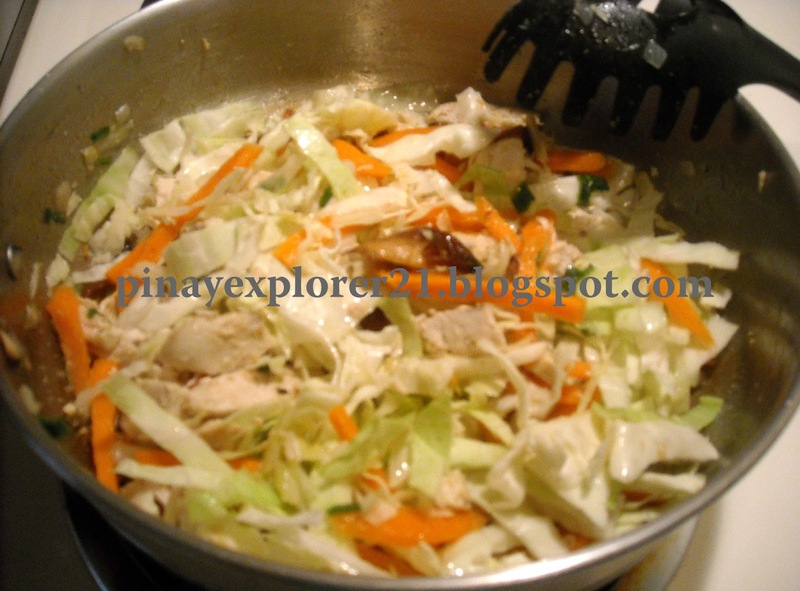 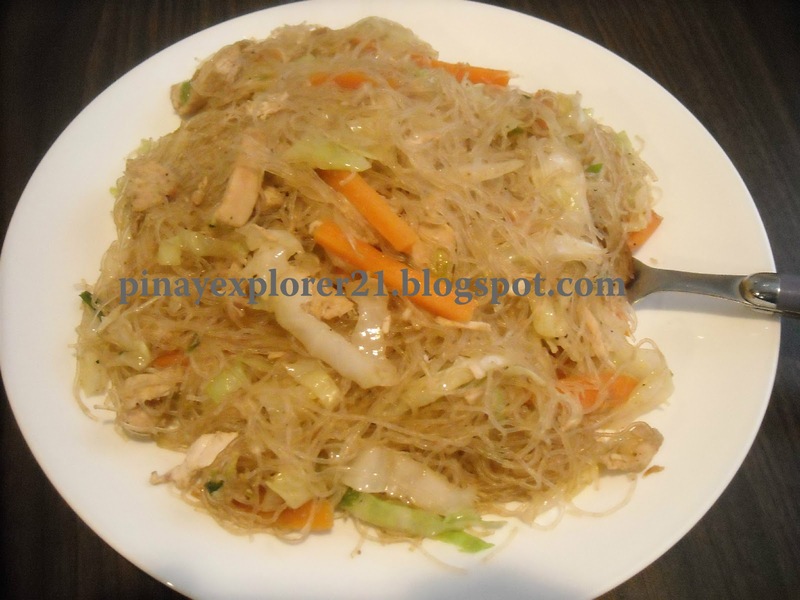 Melgie thank you so much for this recipe, I love this dish, my Filipino friend makes it. I love pancit bihon and yours looks so yummy. I would love this dish! 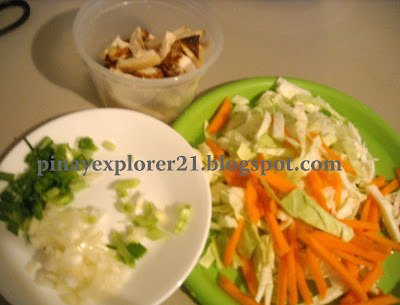 yum..thank you for sharing the recipe!